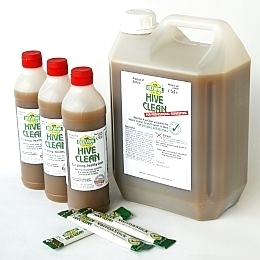 BeeVital HiveClean® activates the purification of bee colonies. Honeybees will be regenerated by natural means and will produce better quality honey. Available in selective countries. Our all-natural product for building strong honeybee colonies fight against brood diseases. 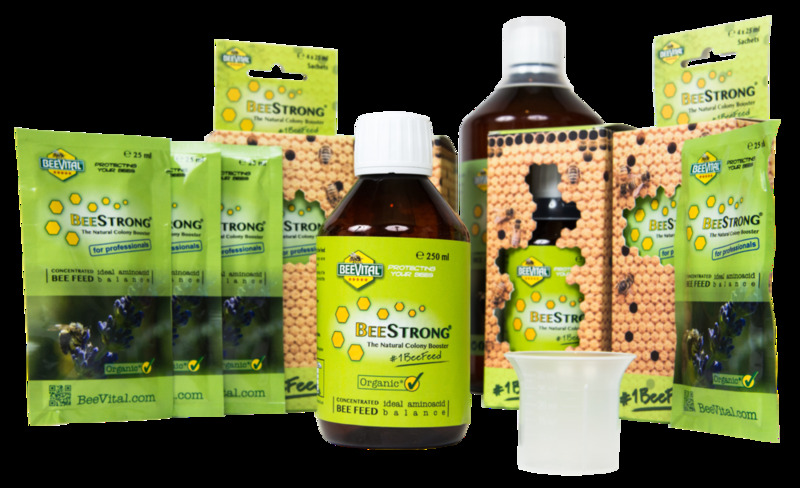 BeeVital BeeStrong® is a bee-feed boosting the colony dynamic: Only strong colonies have the vigor and power to collect nectar and produce significant amounts of good quality honey. Requeening may sometimes be unsuccessful - especially in cases of uncontrollable bee aggressiveness. That is why we developed BeeVital QueenAccept. Click here for all BeeVital products. * Suitable for organic beekeeping in compliance with EU Council Regulation (EEC) 834/2007.